Do you panic when you can’t remember someone’s name? The last time you had to speak in front of a group, did you freeze because you couldn’t remember a thing? Are details important in your work, and you’re afraid you’ll fall behind? Is there a lot of trivia in your head, but when you need important information, you can’t remember it? If you answered yes to any of the above questions, then perhaps you could benefit from taking Chinese herbal formulas that improve mental clarity. Chinese medicine asserts that nourishing the brain will improve memory and brain function and enhance circulation by drawing in more oxygen and nutrients. 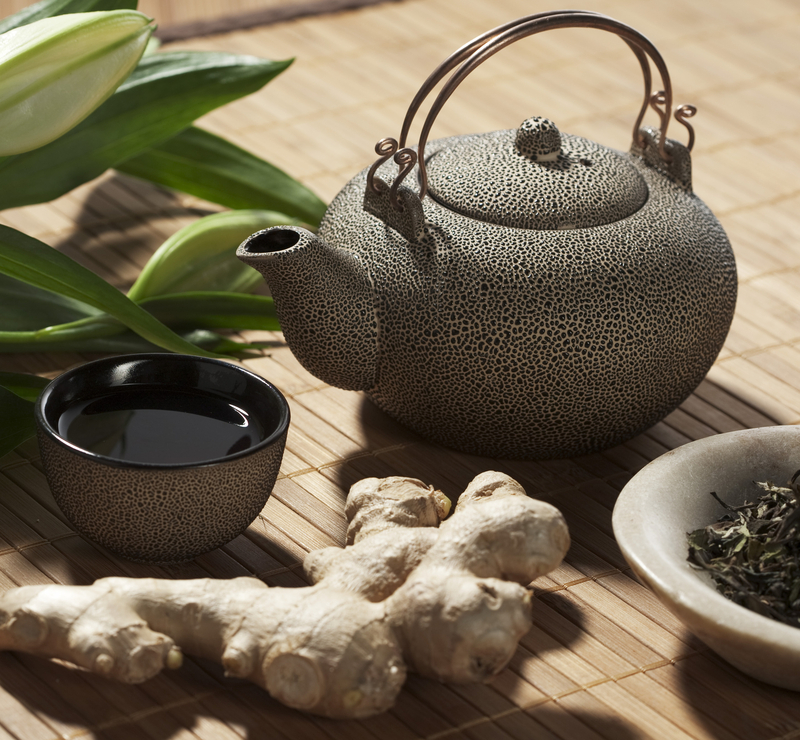 Stay sharp and alert all day using Chinese herbs! The below product links offer you access to Chinese herbal formulas with proven track records that will energize your brain and support healthy memory. These formulas will provide the best possible defense against memory loss that is so common with aging. Long-term or life-long use is highly recommended. This patent pill formula is sold in two sizes—choose from—one bottle of 300 pills (that’s a 8-day su..